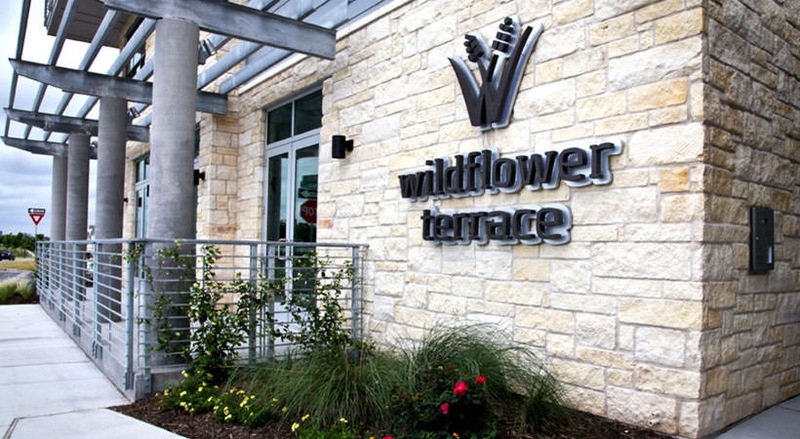 Wildflower Terrace is a multifamily affordable senior housing project located in the Mueller Planned Unit Development (PUD). The Mueller PUD is the former Robert Mueller Municipal Airport and has been certified Silver under the LEED ND pilot rating system.The project will contain 201 living units, including 171 affordable and 30 market-rate units. 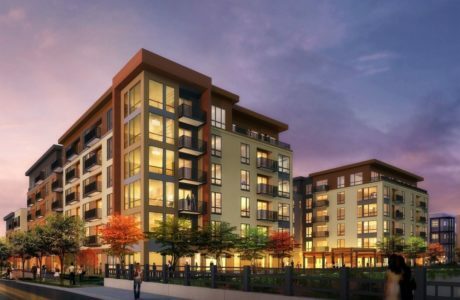 There is a four-story parking garage with 217 spaces serving the living units and about 5,000 square feet of commercial lease space and 9,500 square feet of community/amenity space for a total of 236,111 square feet.